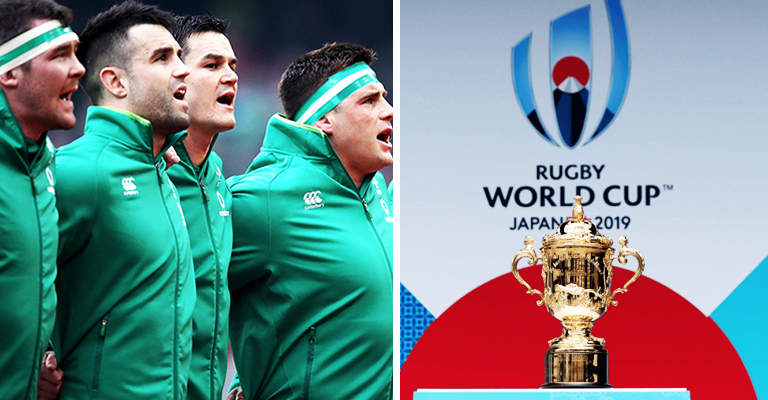 The IRFU have confirmed that Ireland will play four fixtures in August and September 2019 in preparation for the Rugby World Cup in Japan. 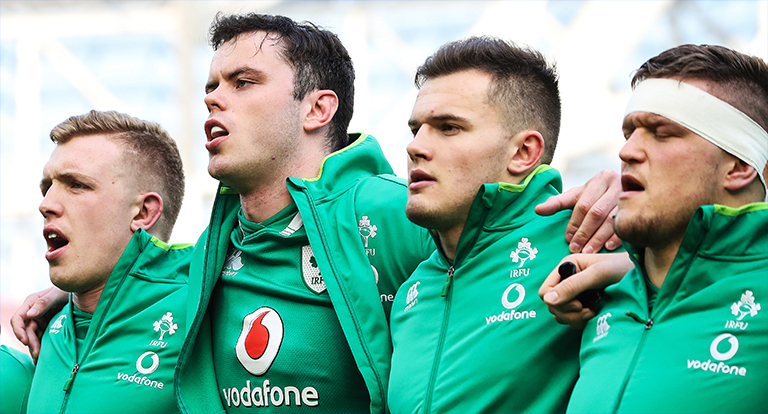 Ireland will host Italy on Saturday 10th August at the Aviva Stadium before playing England at Twickenham (Saturday 24th August) and Wales at the Principality Stadium (Saturday 31st August). Ireland will play their final fixture ahead of RWC19 at the Aviva Stadium against Wales on Saturday 7th September. Ticket information for Ireland’s two fixtures at the Aviva Stadium will be available in 2019.